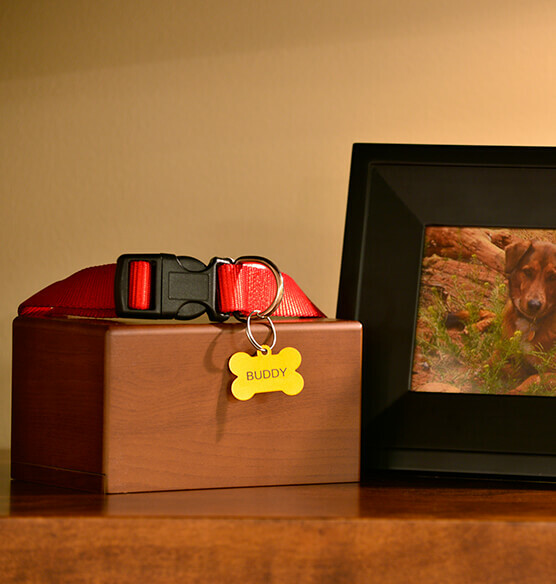 Create a unique keepsake for your beloved pet's ashes with this Personalized Box Pet Urn. 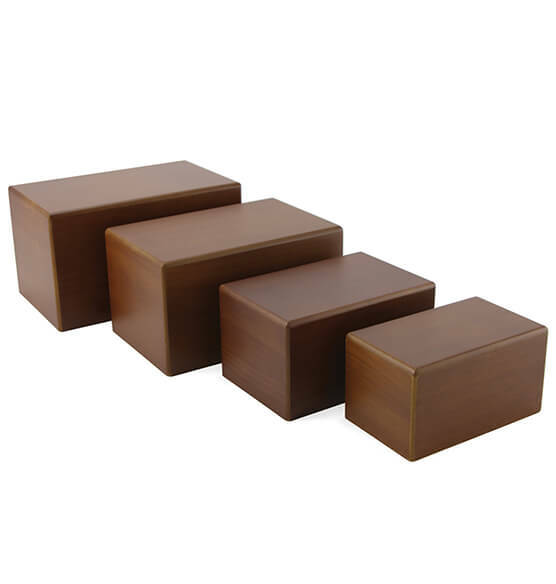 The sleek pet cremation urn features a sliding panel compartment to securely hold your pet's ashes. 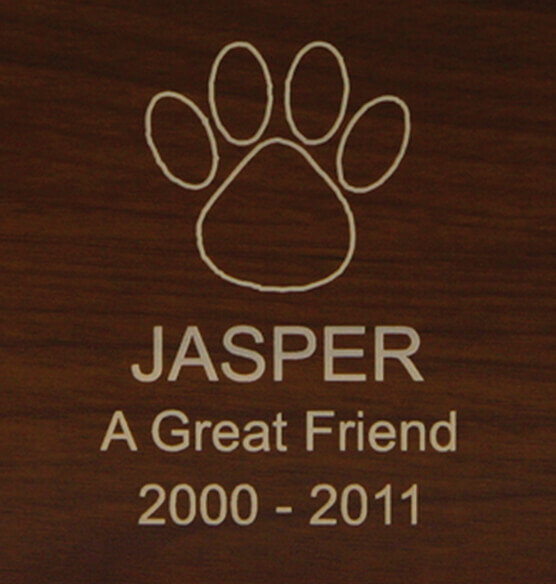 The lid of the small pet urn is customized with engraved artwork representing your pet, and your personalized message. 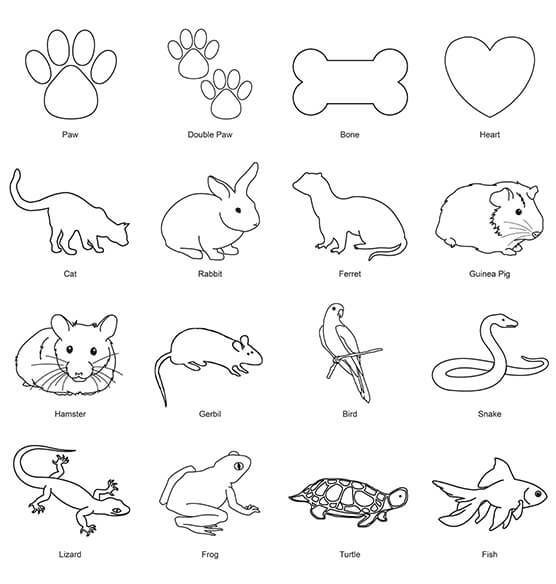 Perfect memorial urn for many types and sizes of pets.